Owner Pic of the Week! 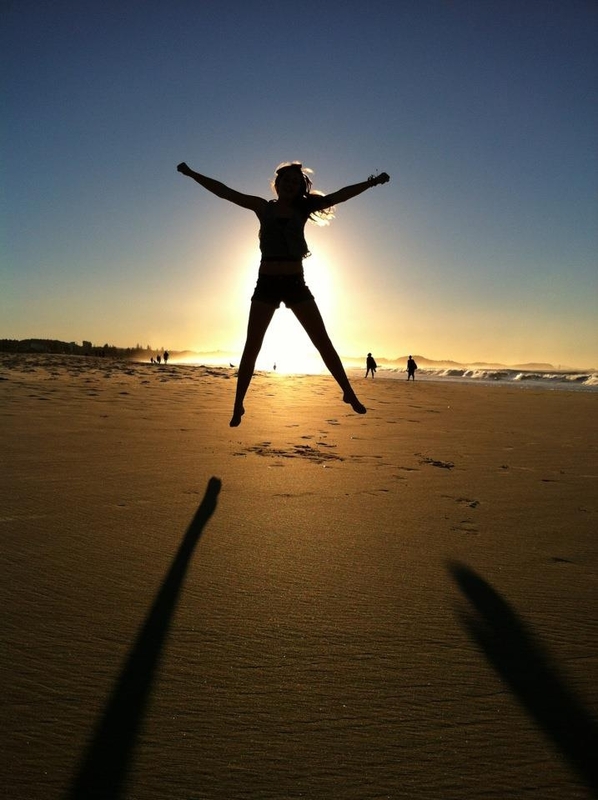 This photo was taken on our recent holiday at Kirra Beach in QLD. We went for a walk on the beach to watch the sunset and had fun taking pics of the kids. This entry was posted in (QLD) Gold Coast and tagged australia, holiday, Kirra Beach, photography, queensland, travel, vacation ownership, worldmark, Wyndham Resorts. Bookmark the permalink. Very cool! Totally something we would publish if you are a match for our collective. Also feel free to submit other photography work.